Check out Wilbur! 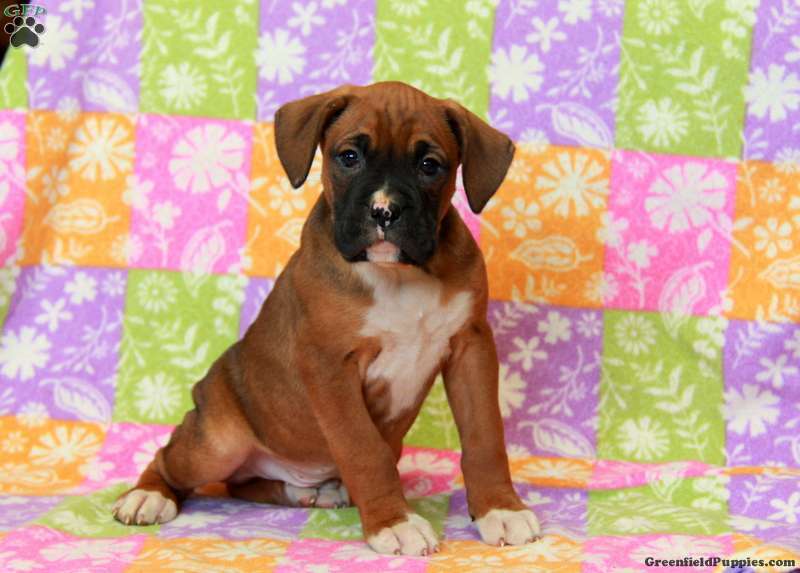 He is a handsome Boxer puppy looking for his forever home. This playful guy is vet checked and up to date on shots and wormer. 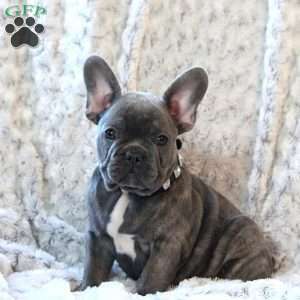 He can be registered with the ICA, plus comes with a health guarantee provided by the breeder. His lovely mother is the family farm pet and is available to meet. 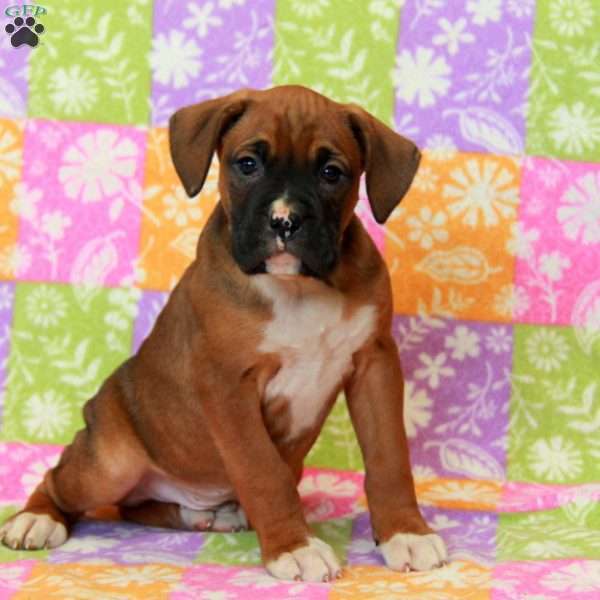 To learn more about Wilbur, please contact the breeder today!